Who says non-alcoholic drinks can’t be grown-up? 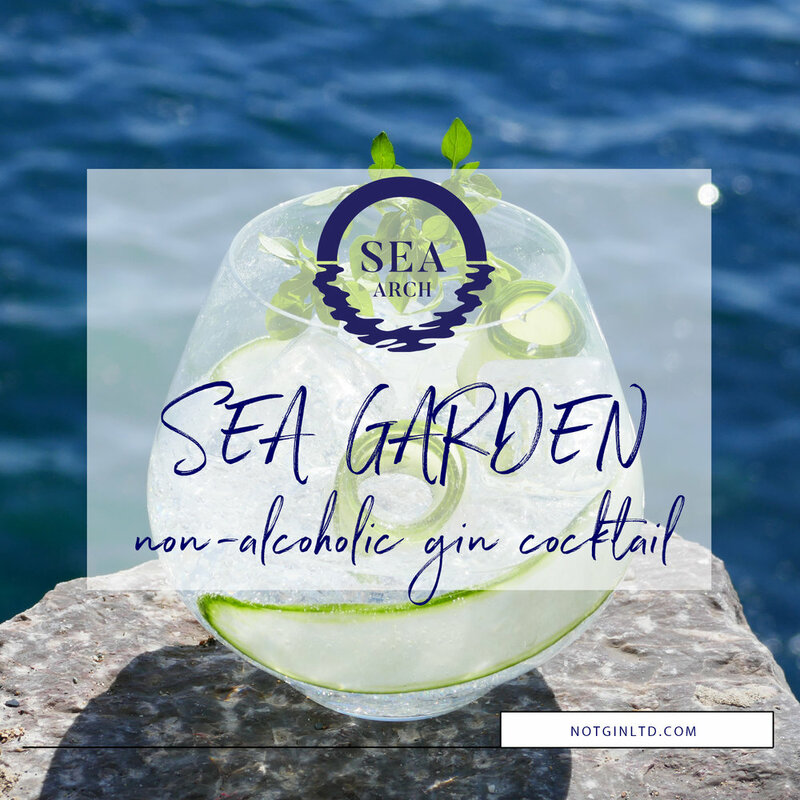 At Sea Arch, we’re always creating new ways of enjoying your favourite tipple – from delicious non-alcoholic gin cocktails to the perfect non-alcoholic G&T. A fresh and crisp non-alcoholic gin cocktail with cucumber and lime. A non-alcoholic gin cocktail that’s perfect for a warm summer’s day. A non-alcohol G&T with fresh lemon and rosemary.